At NASA these days, money is the talk of the town. On April 10, Us President Obama released his budget request for fiscal year 2014, including the NASA budget. This is just the start of the process: the budget doesn’t reflect the actual funds that will be allocated to NASA, this is just the official ask. 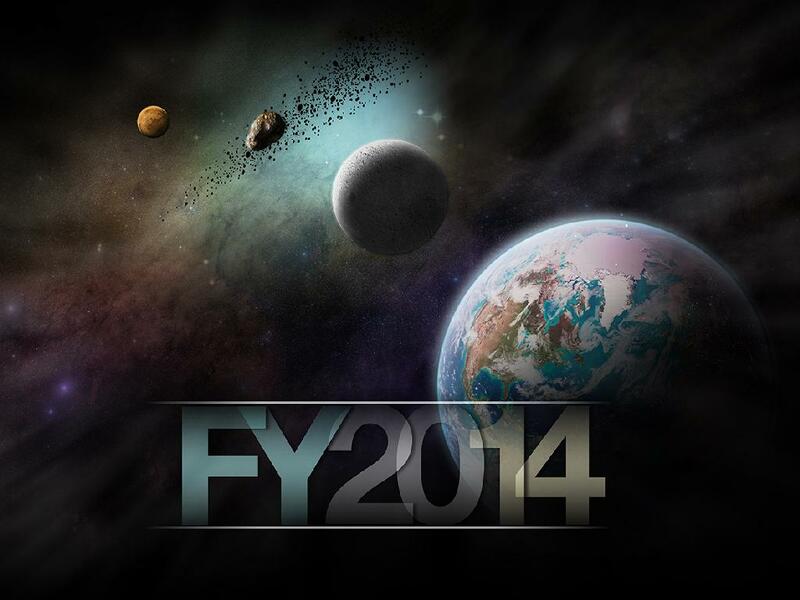 Here is NASA’s official response to the FY2014 budget. “Today, we unveil President Obama’s Fiscal Year 2014 budget request for NASA — a $17.7 billion investment in our nation’s future. Our budget ensures the United States will remain the world’s leader in space exploration and scientific discovery for years to come, while making critical advances in aerospace and aeronautics to benefit the American people. “This budget focuses on an ambitious new mission to expand America’s capabilities in space, steady progress on new space and aeronautic technologies, continued success with commercial space partnerships, and far-reaching science programs to help us understand Earth and the universe in which we live. It keeps us competitive, opens the door to new destinations and vastly increases our knowledge. “Our drive to make new discoveries and dare new frontiers continues to improve life for people everywhere and raise the bar of human achievement. “The space station remains the centerpiece of our human exploration efforts. It allows us to perform technology demonstrations and scientific research only possible in microgravity, all while helping to improve life here on Earth and plan for missions into deep space. “With America now successfully resupplying the International Space Station with cargo launched from the U.S. by American companies, this budget ensures that our astronauts will also be launched from U.S. soil on spacecraft built by American industry within the next four years, ending our reliance on other nations and opening up new commercial markets in space. “We are developing a first-ever mission to identify, capture and relocate an asteroid. This mission represents an unprecedented technological feat that will lead to new scientific discoveries and technological capabilities and help protect our home planet. This asteroid initiative brings together the best of NASA’s science, technology and human exploration efforts to achieve the president’s goal of sending humans to an asteroid by 2025. We will use existing capabilities such as the Orion crew capsule and Space Launch System (SLS) rocket, and develop new technologies like solar electric propulsion and laser communications — all critical components of deep space exploration. “NASA’s ground-breaking science missions are reaching farther into our solar system, revealing unknown aspects of our universe and providing critical data about our home planet and threats to it. Spacecraft are speeding to Jupiter, Pluto and Ceres while satellites peer into other galaxies, spot planets around other stars, and uncover the origins of the universe. The budget funds our amazing fleet of scientific spacecraft, including strong support for study of the Earth and its response to natural or human-induced changes. And on the heels of the most daring mission to Mars in history last year, provides funding to launch another mission to the Red Planet. We also will continue our steady progress to develop and conduct critical tests on the James Webb Space Telescope, leading to its planned launch in 2018.